Trained as a traditional journalist and based in the Rocky Mountains of Colorado, USA, I'm a full-time freelance writer for magazines, websites, and private clients. My areas of specialty include everything in the lifestyles arena, including health and home, personal finance and other consumer interests, relationships and trends, people and business profiles ... and, of course, all things pet related. I don't just love dogs. I need them in my life. Seriously. I began writing about pets in 1995, when I worked for the American Animal Hospital Association and later for the American Humane Association. During this period, I served on the board of directors for the National Council on Pet Population Study and Policy (a coalition of animal welfare groups). I also volunteered for many years at an animal shelter, where I witnessed firsthand what happens when the human-animal bond breaks or never forms. 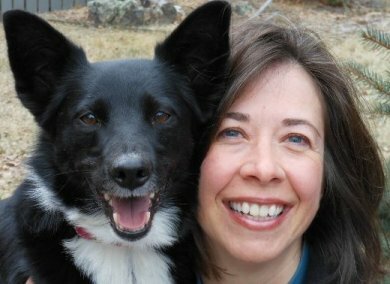 I first blogged about Lilly, a fearful border collie, in April 2007 to build content and a fan base for future books. (I've attracted a small, loyal following.) Called Champion of My Heart, the blog chronicles training challenges and life in general with a brilliant, sensitive dog always at the ready. Ahhh, Border Collies! Following the untimely death of the blog's original canine heroine Lilly in December 2013, after a 693-day fight for her life, real life hit hard. It took a while to regain my footing, but having a new Border Collie puppy at my side helps. 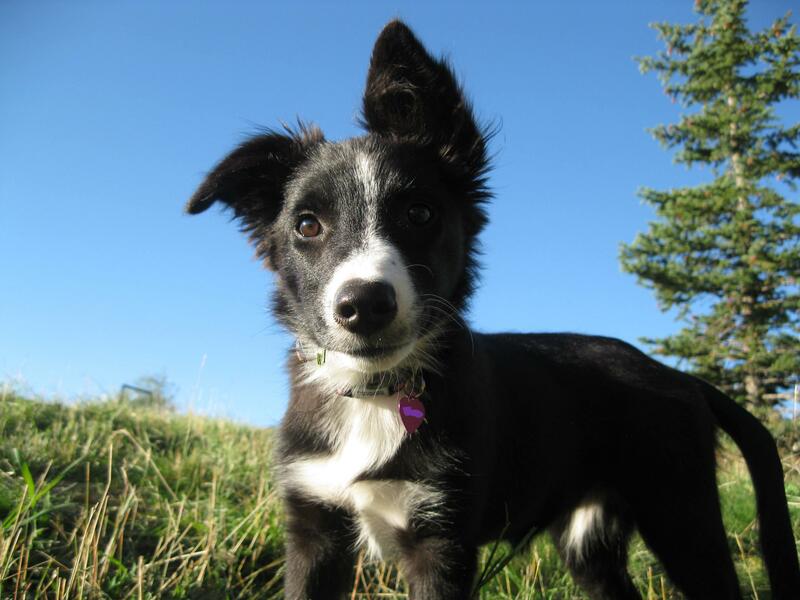 She arrived by plane from Blue Ridge Border Collie Rescue (in Virginia) September 13, 2014 Have you met Clover yet? She is a hoot! Goodness help me, a year later, our veterinary hospital pals called to see if we could help find this puppy a home. Gee ... I wonder where she lives now. We're just beginning to tell Tori's story. 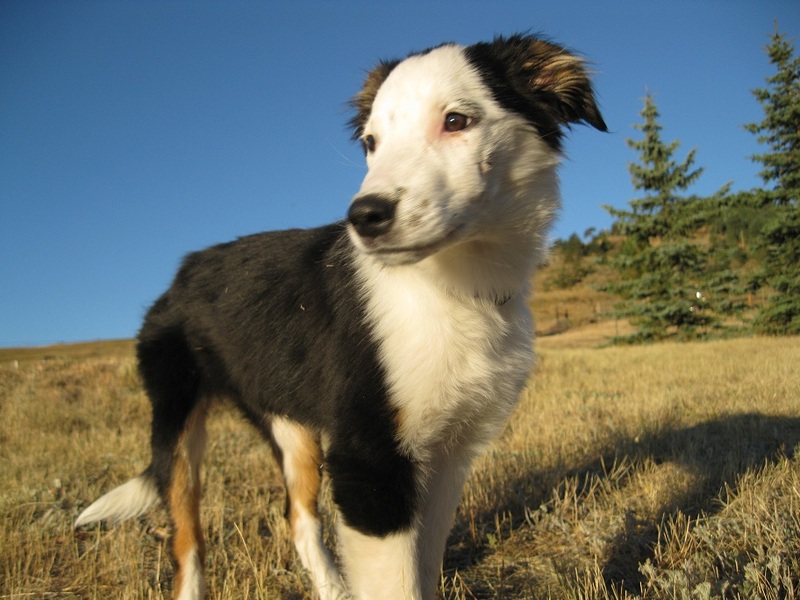 It's hard to find the time though, raising to herding dog puppies that are only 13 months apart in age.